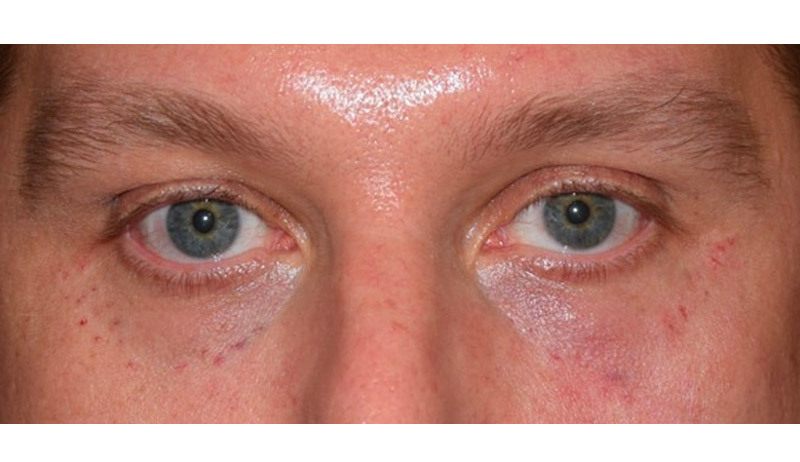 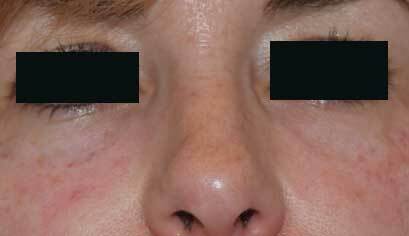 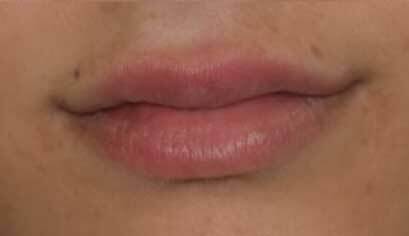 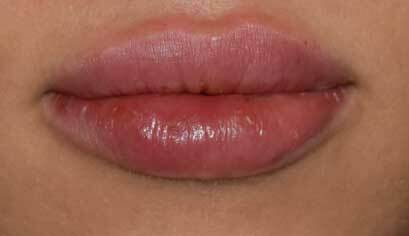 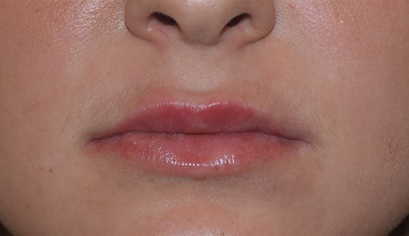 This 27 year old is seen before and immediately after 1 syringe of Juvaderm Ultra Plus to her lips. 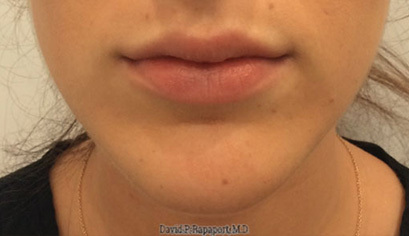 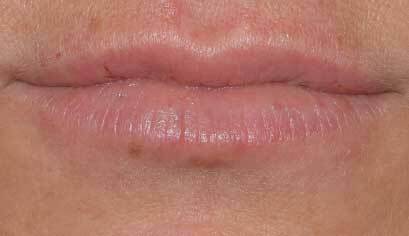 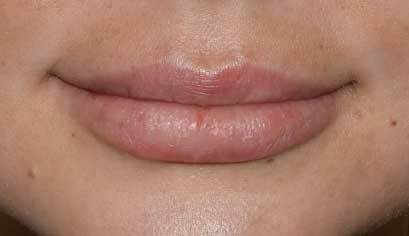 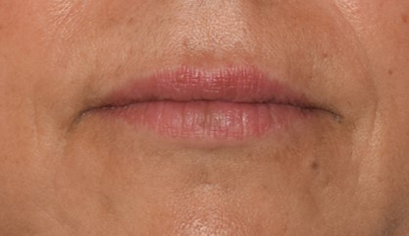 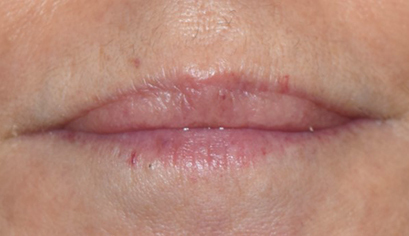 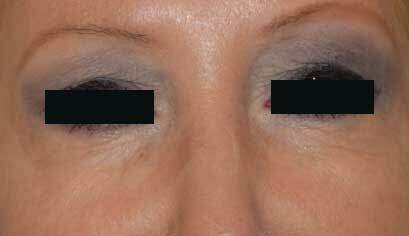 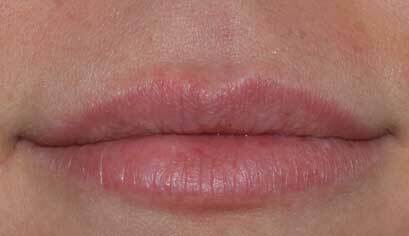 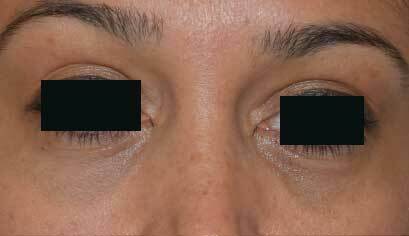 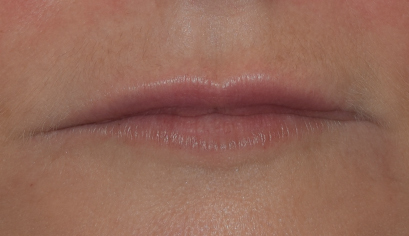 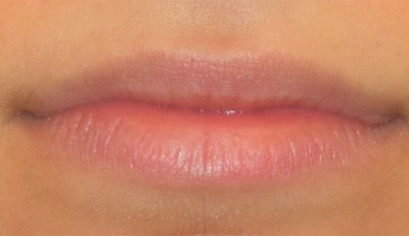 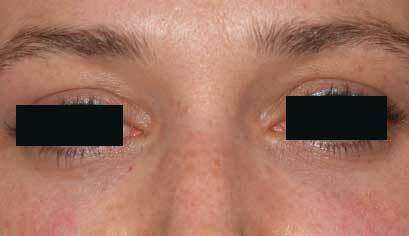 Note the improved harmony between upper and lower lips due to the improved fullness mainly in the upper lip. 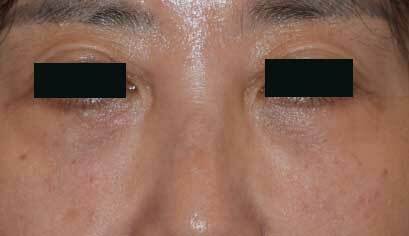 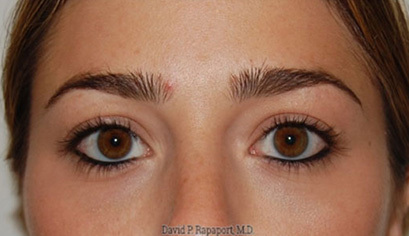 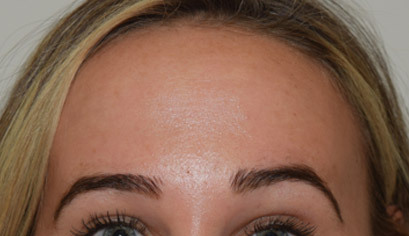 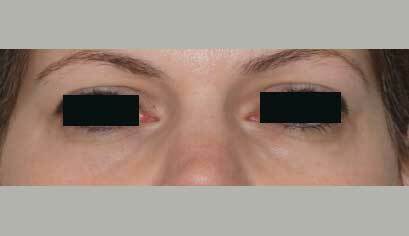 Activities such as exercise and alcohol consumption can be resumed the very next day, and make up can be applied as soon as 2 hours after the procedure.